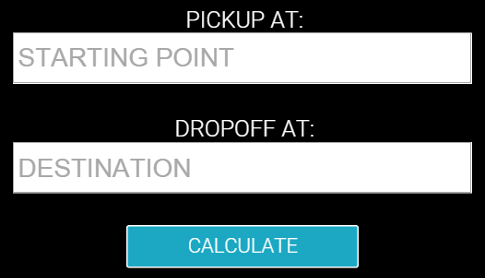 Easily estimate a ride & compare rates here! We confirm Uber's rates and available car options for Zurich, Switzerland throughout the day. New results are compared with current data and we automatically update this page if there's any changes. Historical rates and corresponding dates will also be listed on this page.